Just a bit of fun in the wake of the excitement for the upcoming movie this October. 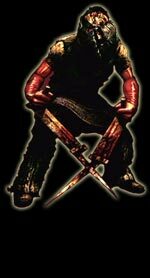 I will be reflecting on the series and the grotesque beasts that have spawned forth from the twisted minds behind the games. SPOILERS, ahoy. 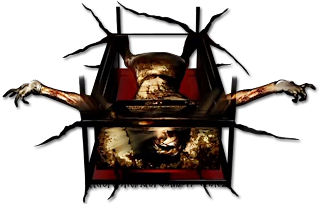 If you've not really played the Silent Hill games then I suggest you go play them and enjoy them, then we'll all be on the same page. When he's got a giant spear it's best to just mind your own business. A boss that savages your father and hangs around to make you the next notch on his blade. You're pissed and it's time for some good ol' fashioned revenge, pull out your biggest gun and empty it into this guy. The Missionary wields two fearsome double blades and has an annoying tendancy to be ridiculously fast - running up to you and hoping to carve a piece out of you. This fight is particularly poignant as it's, not only, the moment when Heather decides to go to Silent Hill but also the moment where the link between Silent Hill 1 and 3 is brought to light. 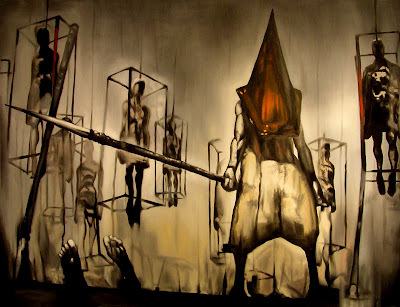 Memorable for anyone who has played the first game in the Silent Hill series. The first boss you encounter and he isn't one to be made light of. He even has his own little story that you discover during your time at the school, detailing the monster and his weakness. "Hearing this, the hunter armed with bow and arrow said, "I will kill the lizard." But upon meeting his opponent, he held back, taunting, "Who's afraid of a reptile?" At this, the furious lizard hissed, "I'll swallow you up in a single bite!" Then the huge creature attacked, jaws open wide. This was what the man wanted. Calmly drawing his bow, he shot into the lizard's gaping mouth. Effortlessly, the arrow flew, piercing the defenseless maw, and the lizard fell down dead." Or in simply: shoot him in the mouth when it opens. Controversial! 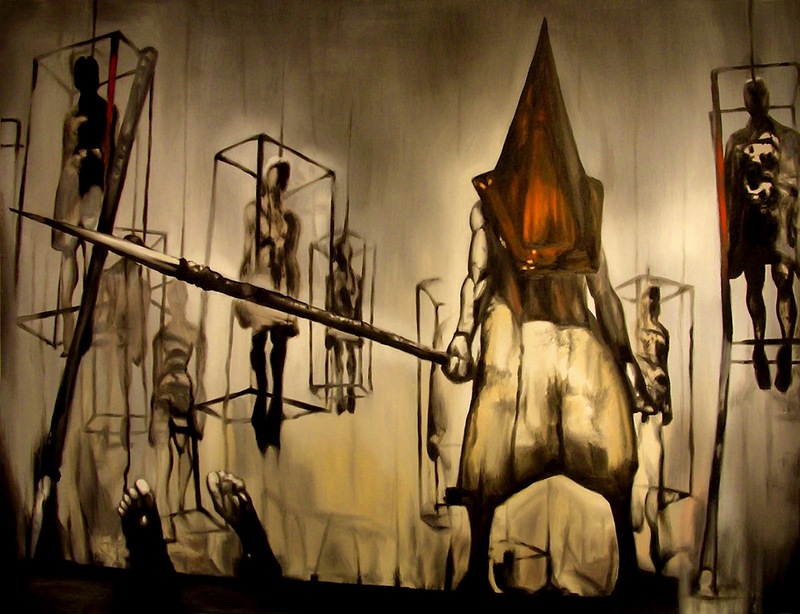 Pyramid Head isn't number one? I think he has enough attention in, he exists in pretty much all the new games and even the movies following his first appearance in Silent Hill 2. Personal tormentor of James Sunderland and a constant reminder of his sins. 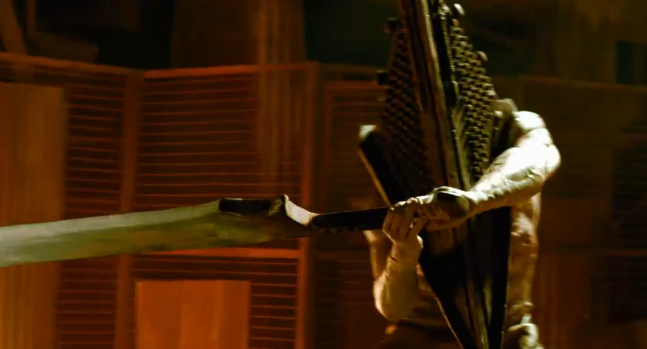 Oh, and he has a giant knife and a spear that he intends to hunt you down with - nice. James, you've messed up this time and your wife is pissed. So pissed that she has turned herself into an upside-down monster that summons bugs to distract you while she hovers over and chokes you to death - what a lovely couple. 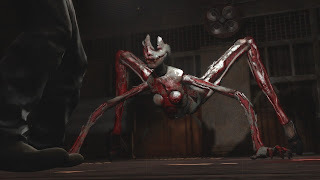 The game has been building up to a big reveal about James' past and now he's found his conviction and this fight is the only thing standing between him and his final decision to leave Silent Hill and redeem/damn himself. NO. NOT the porcelain dolls. There's nothing nice about this boss at all. It's a creepy little girl, haunting a creepy little doll that is then transformed into a 10ft long-limbed porcelain monster - complete with jagged teeth and missing eye. Throughout the fight as you attack her her outer shell peels apart and she starts seeping blood all over the place. What kind of a doll bleeds!? I can't get that terrifying face out of my head. Truly this is the stuff of nightmares. 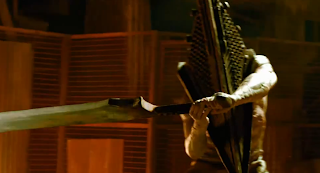 If you're at all interested in the Silent Hill universe, which after reading to this point, I assume you are: go watch the latest trailer for Silent Hill Revelations 3D.